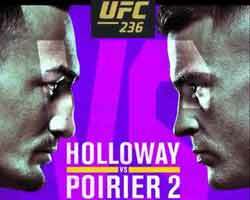 Review: 2012-10-26, pretty good fight between Lyman Good and Michail Tsarev but it is not enough to get three stars. Lyman Good ranked as the No.36 welterweight in the world, entered the fight with a record of 13-2-0 while Michail Tsarev had a record of 24-2-0. 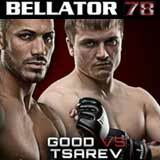 Good vs Tsarev, main event of Bellator 78, is the semifinal of the Bellator welterweight tournament. Watch the video!